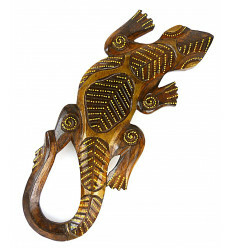 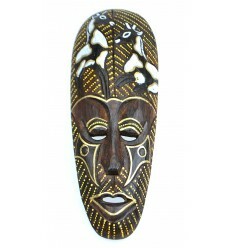 African mask, wooden gecko lizard salamander sand, purchase cheap. 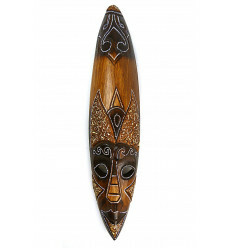 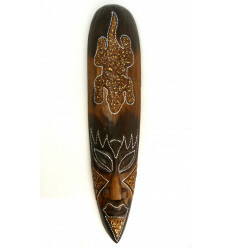 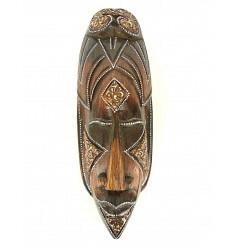 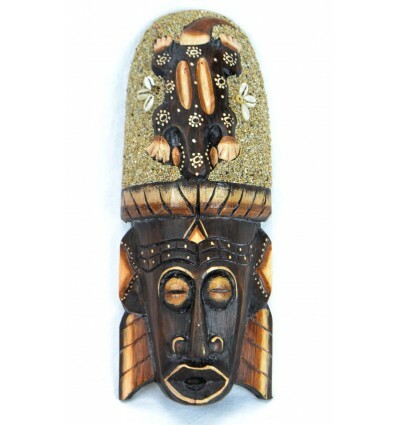 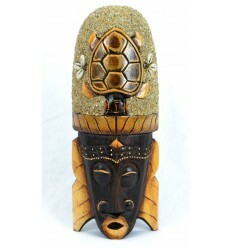 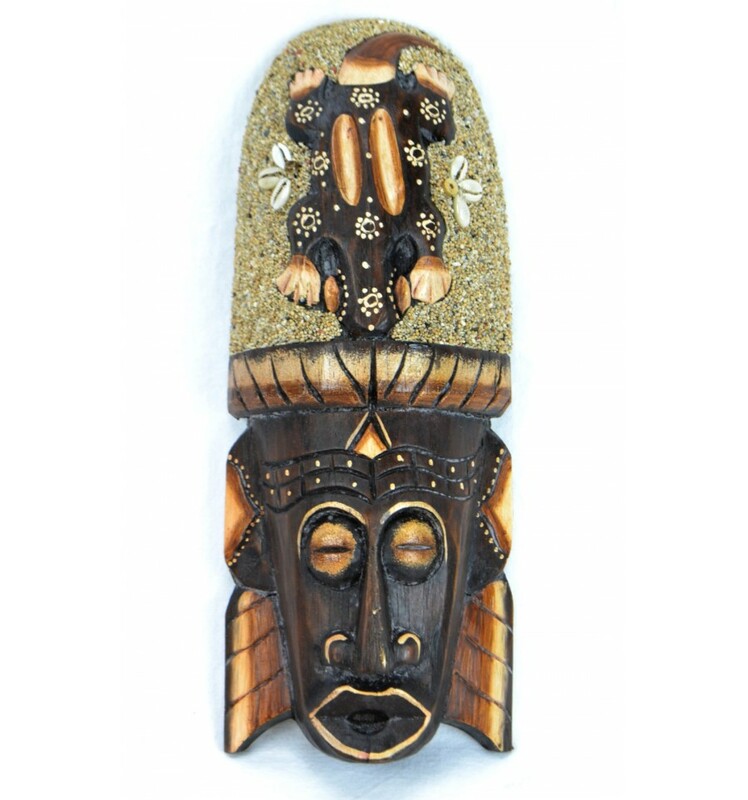 African mask in wood with decor Gecko, carved, sand and shells. 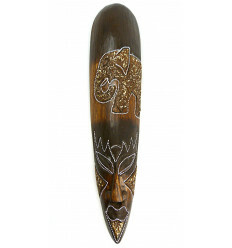 The shells are cowrie Shells, which are considered lucky in several countries in Africa where they were used as currency for centuries. 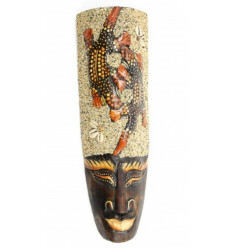 The gecko, a cousin of the lizard is also very popular in hot countries because it mainly feeds on pest insects such as mosquitoes.. 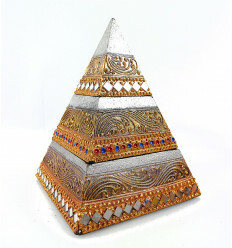 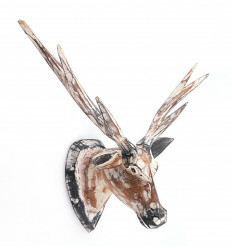 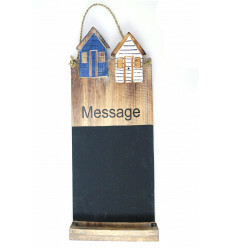 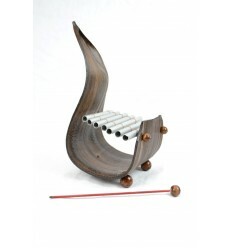 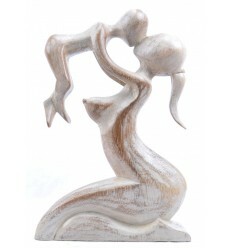 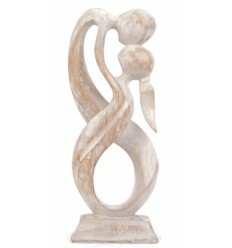 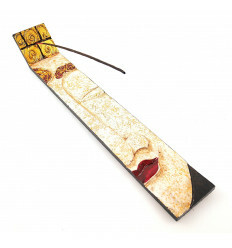 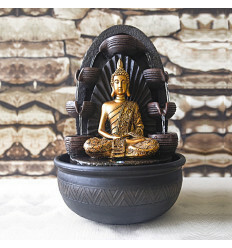 There is also in length 50cm in our online shop. 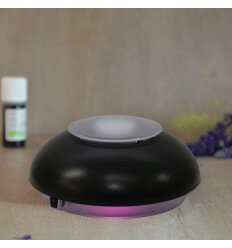 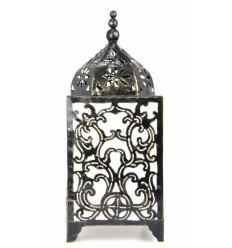 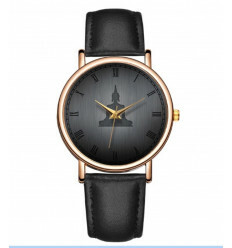 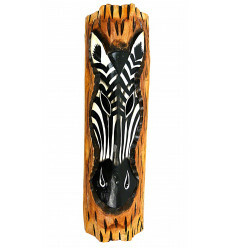 Small price to pay for this beautiful object, small price to pay for the postage with the delivery of your shopping cart at the point Mondial relay (3500 collection points in France). 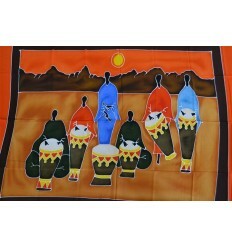 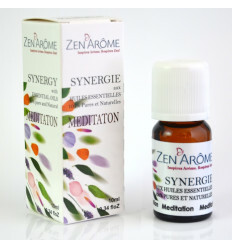 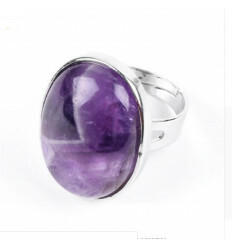 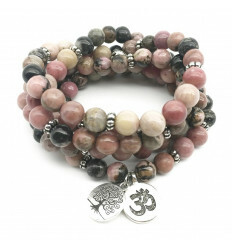 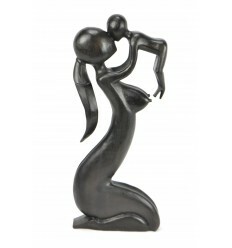 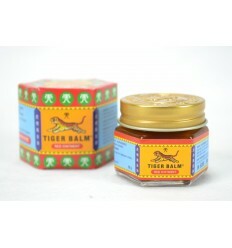 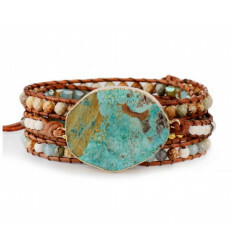 Are you looking for an original gift and not expensive ? 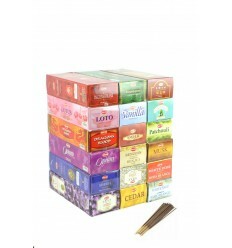 Check out the selection Coconut Papaya ! 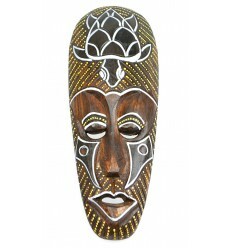 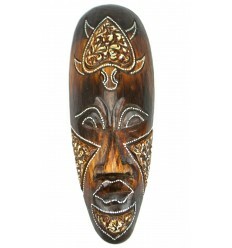 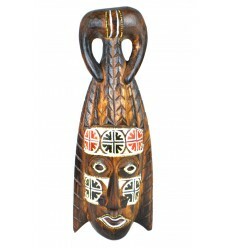 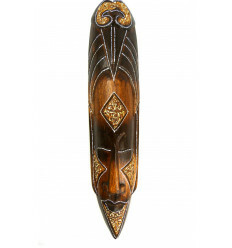 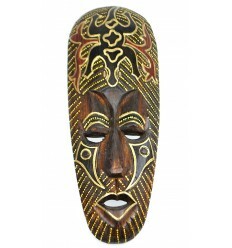 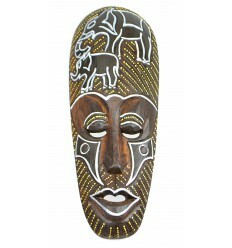 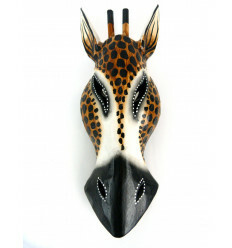 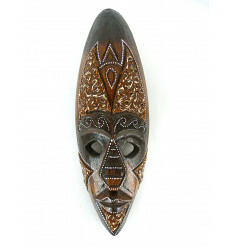 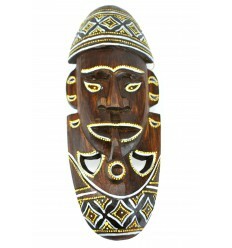 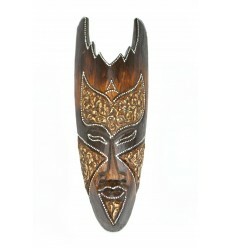 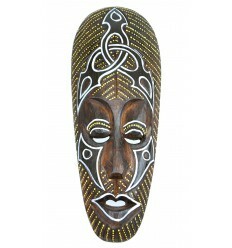 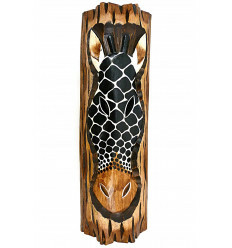 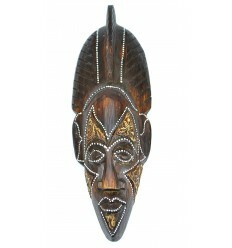 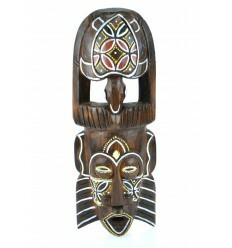 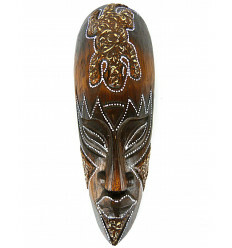 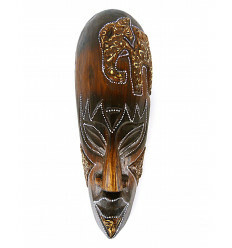 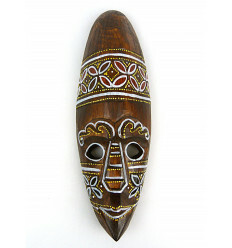 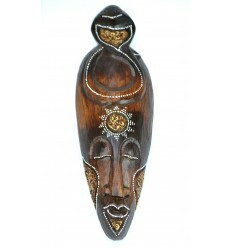 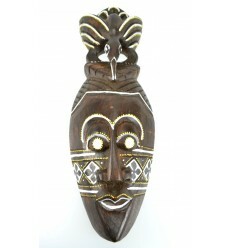 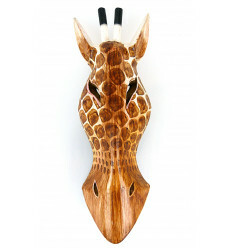 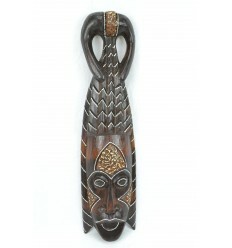 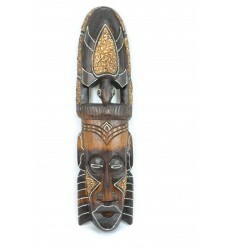 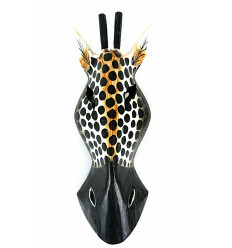 African mask in wood 30cm pattern Giraffe. 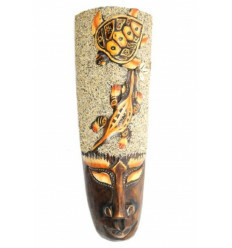 African mask 32 cm wooden Salamanders + sand and shells.